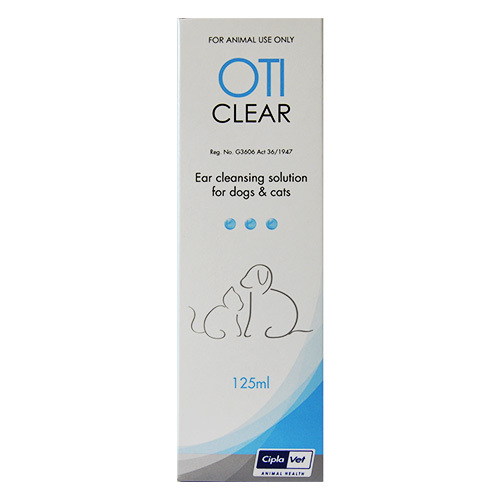 Aural treatment or ear maintenance is a crucial task and requires the best cleansing agents and solutions, harmless to the pets. 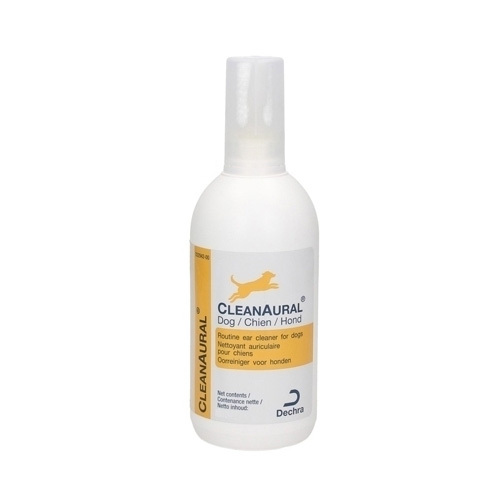 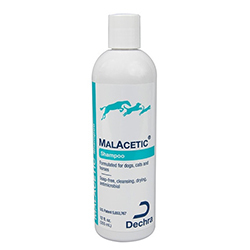 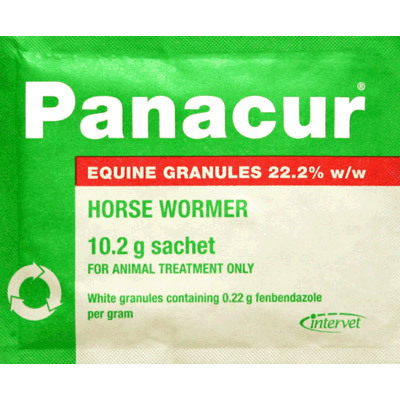 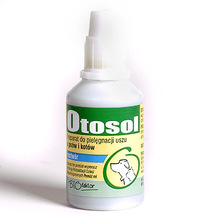 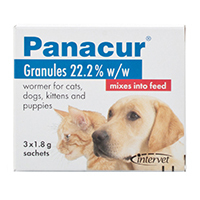 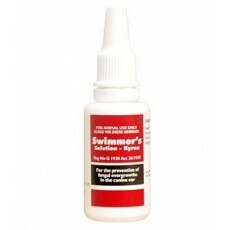 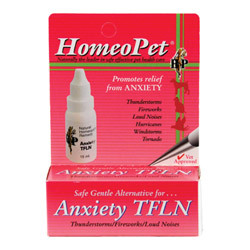 Our branded products provide a relief from earwax and ear infections in pets. 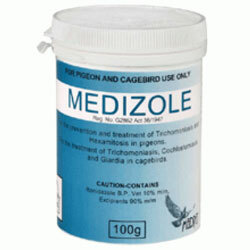 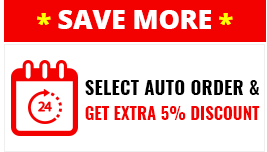 The enormous variety of aural treatments is of the leading quality.